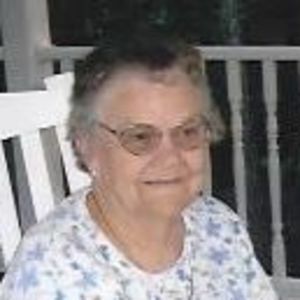 BREMEN - Sylvia Whitmer, 84, of Bremen, died Wednesday July 11, 2012 at 11:00 am at Brighton Cornerstone Healthcare in Madisonville. Mrs. Whitmer was born July 6, 1928 in Muhlenberg County. She was a cook at Bremen Elementary School and a Homemaker and a member of Brier Creek Cumberland Presbyterian Church. She was preceded in death by her husband, Fred Whitmer; and parents, Howard and Leona Phillips. great-grandchildren, Jacob Whitmer, Mallory Oldham and Eli Rickard; one sister, Katherine Holsapple of Florida. 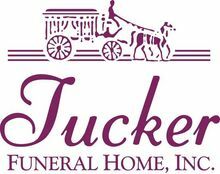 Funeral services will be Saturday , July 14, 2012 at 3:00 PM at Brier Creek Cumberland Presbyterian Church in Bremen, with Rev. Gary Whitworth officiating. Our thoughts and prayers are with you all. Your Mother was so loved by everyone at Brighton Cornerstone and not just the staff but other residents also. She was a true blessing and friend to many. We cannot thank you enough for choosing us to have the opportunity to have her in our life and to care for her. We will never forget her. Please let us know if we could do anything for you in your time of need. God Bless. Sylvia will sure be missed. she was a very sweet lady.